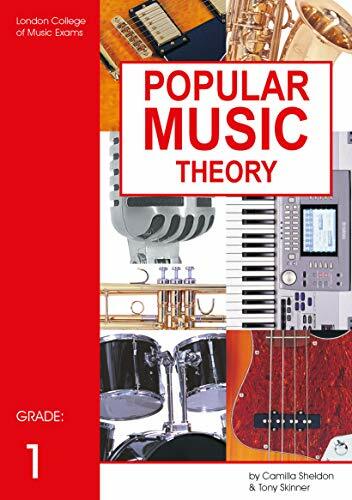 This book is part of a series that is designed specifically for students of popular music. All topics are covered in a way that is directly relevant to the music played, with the focus very much upon how to apply theoretical knowledge in a practical music-making context. The series aims to help the user gain London College of Music Grade Examinations in Popular Music Theory. As well as helping to pass the exams, the series aims to improve general musicianship as well.